​The lock is made with hardened steel rods for maximum protection, which makes it practically impossible to break. The heavy duty steel rods within the polycarbonate housing will not bend, break or get rusty so one would have no luck trying to break it with a metal saw. The best part is that you can install and uninstall the lock within second and you won’t have to bend, kneel and put too much effort into doing it. It is unbelievably convenient as no key is required. So even if you’re rushing out of the house, the motorcycle lock will not delay you. 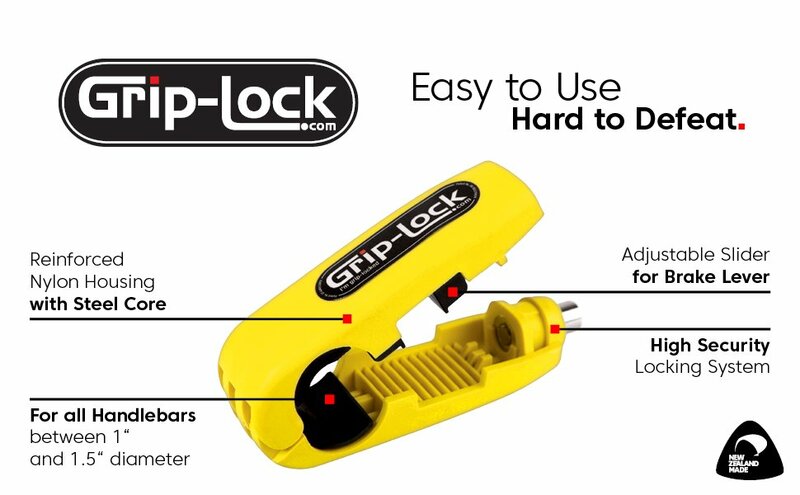 The lock is compact and very lightweight, so you can always keep it under the seat. It is much more convenient than heavy chains, large U-locks and other security locks. Most lock chains are bulky and heavy. A lock that can fit into your pocket is definitely a unique design. 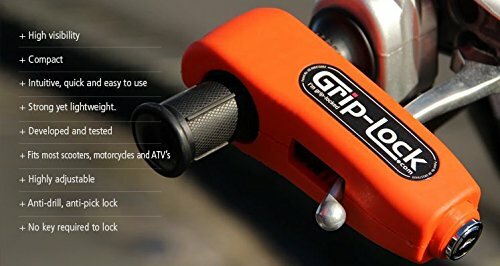 The fact that the motorcycle lock can not be broken would prevent any thieves from taking it as the bike would be useless. Most chains require bending over to unlock, where this motorcycle lock is much more convenient as it attaches at the handlebar. This allows the owner of the motorcycle to access the lock much faster. What did you think about this invention? let us know in the comments below.